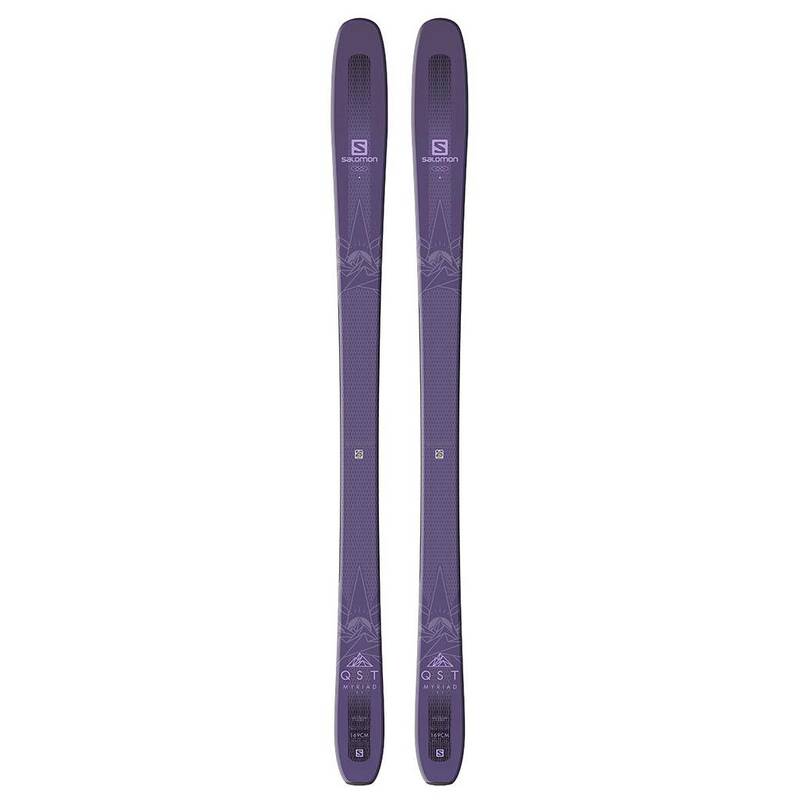 The Salomon QST Myriad 85 women's alpine ski are for the front side skier looking for a smooth performer to do it all. The Salomon QST Myriad 85 women's alpine ski are for the front side skier looking for a smooth performer to do it all. It performs in all conditions with security on hard snow.